Product information "Sachtler System 18 S2 ENG 2 CF"
Its predecessor has been helping people get amazing results all over the world for decades. Now, the winning formula is being improved by the Sachtler Video 18 S2 Fluid Head, which can support a payload of up to 22 kg and is a perfect fit for a wide range of video projects. This operational versatility is added to by 16-steps of counterbalance and seven steps of pan and tilt drag, which allows you to work intuitively safe in the knowledge that movement will always be smooth and seamless. The Touch & Go quick release camera plate and sliding balance platform mean that once you’ve clicked your camera into place, the entire platform adjusts to balance your setup. The Sachtler Speedbalance technology provides lightning fast weight compensation, making the Video 18 S2 a time-saver as well as a reliable part of your gear. When you need to work quickly and effectively, you need a tripod that won’t slow you down. The best-selling Sachtler dual-extractible ENG 2CF carbon fibre tripod gives you optimal stability and reliable performance in every environment. Lightweight and twist-resistant, the one-piece carbon fibre design features a 100 mm bowl with tube diameter of 22 mm. The Sachtler quick clamping system makes locking the tripod in place securely as simple as three quick movements. This tripod’s dual extension provides improved reliability, boosting height range and carrying a payload of 40 kg. 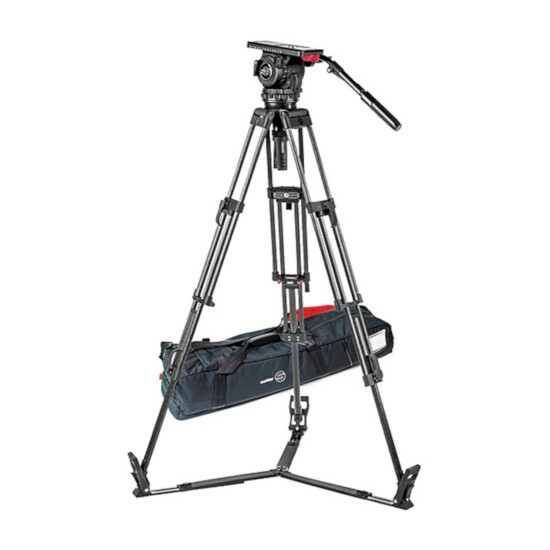 Weighing in at 2.4 kg with a transport length of 70 cm, the Sachtler ENG 2 CF provides a balance between lightweight and durability so that you never have to sacrifice performance for comfort and transportability. Related links to "Sachtler System 18 S2 ENG 2 CF"
Our comment on "Sachtler System 18 S2 ENG 2 CF"
Customer evaluation for "Sachtler System 18 S2 ENG 2 CF"